Juniors Toddler Swing | Blue | It has hooks for easy attachment. 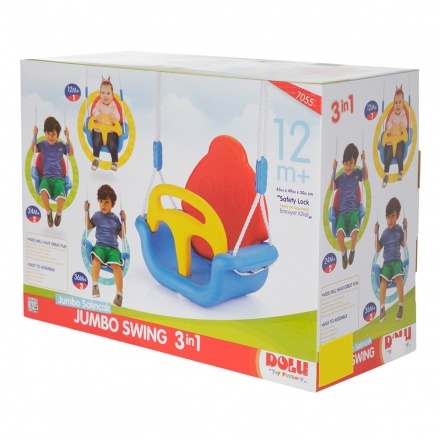 Let your kid enjoy swinging in this fun and incredible toddler swing from Juniors. Featuring a safe design, this multi-coloured swing is ideal for your little one. 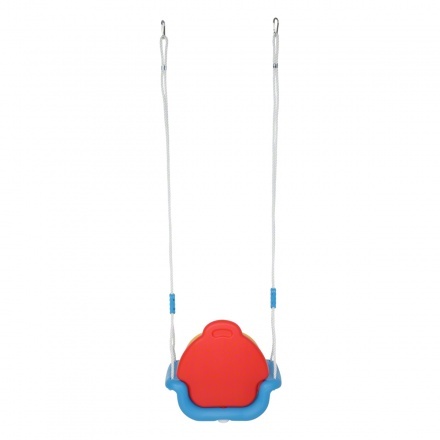 Feature 1 : It has hooks for easy attachment. 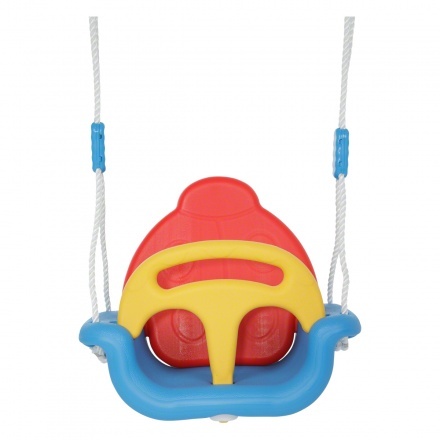 Feature 3 : Made from a sturdy and reliable material. Feature 2 : It comes with a safety guard.